"Smart Money Buys in the Fall Special. Get 6 months HOA fees Affordable Downtown Living with this 865 sq ft 1 bed 1 bath. The Kirkwood is the perfect location for Farmer's Market, stepping outside for night life, or taking the skywalk on cold days. 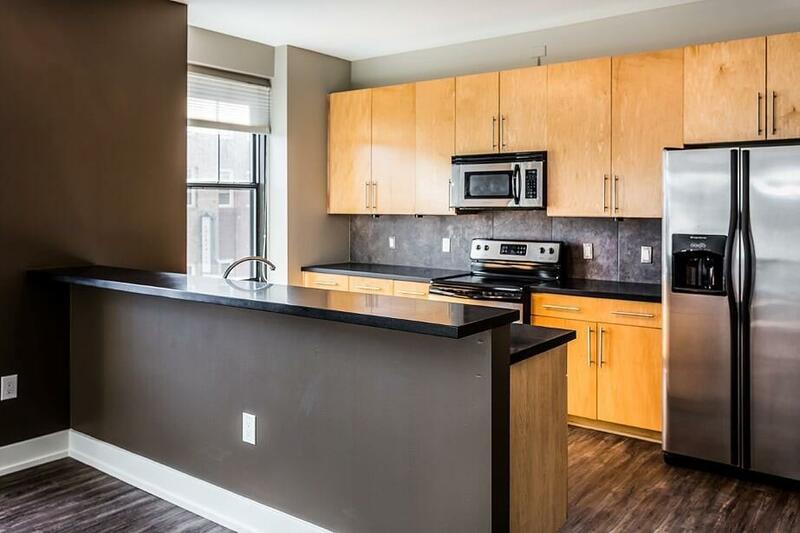 Located across the street from Cowles Commons, one block away from the newly opened Hy-Vee, this property is perfectly situated for all of your needs downtown. Hungry? Go downstairs to experience fine dining without leaving your building with Vivian's and Wasabi Tao, then head to the gym in the lower level to burn it all off. Other amenities within the HOA include sauna, parking space, water, dry cleaning pickup, and storage. This is fun easy living at it's best!